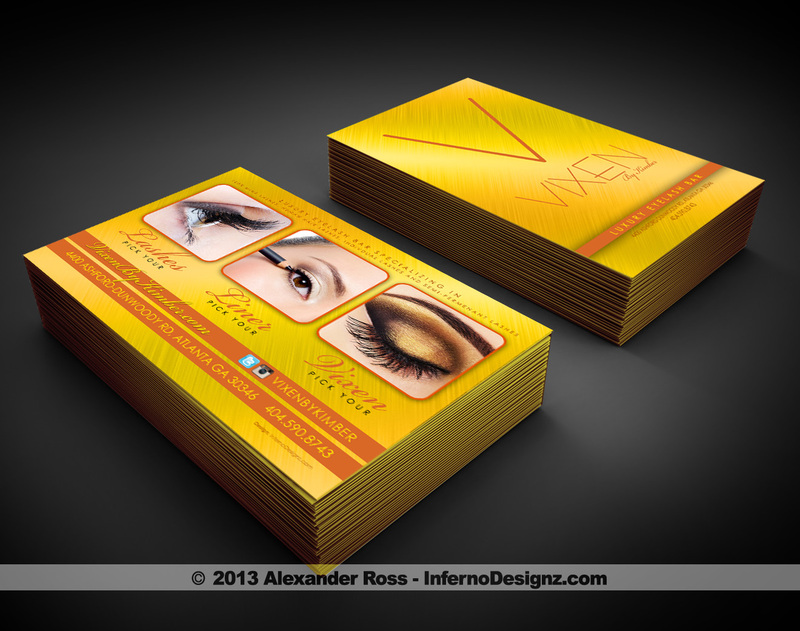 Vixen Lashes ordered our 4×6 Premium Promo Flyers, comes in a extra thick 16pt. card stock with a High Gloss UV Coat. The flyer was designed to help promote the Brand & Logo, along with pushing products and services for the Ultra Luxury Eyelash Bar.